Panasonic Business has launched a new Softphone application which aims to give employees the freedom to utilise their own smart phones as a business extension to work freely outside of the office. 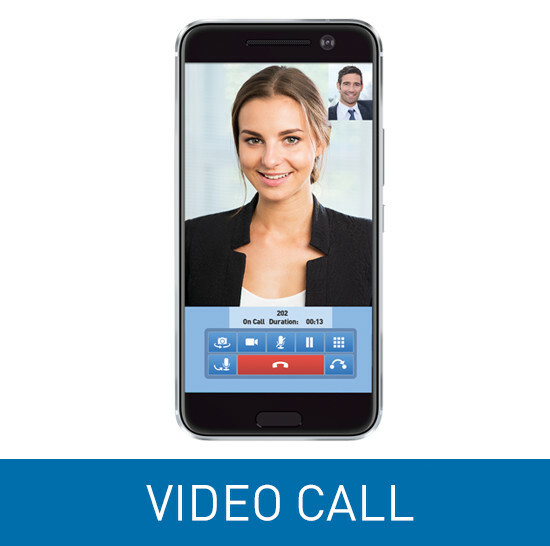 Seamless, simple and highly secure, the Panasonic’s mobile Softphone app combines audio visual communications in a mobile device, which allows employees’ smartphones to be registered as a company extension. This means that whether working in or out of the office, employees can make and receive audio and video calls, without needing to use their private number. Panasonic’s mobile Softphone app supports SIP-TLS (Transport Layer Security), which minimises any potential risks around hacking. The technology has the ability detect a non-Panasonic SIP extension trying to log in, and can reject the connection. By providing teams the freedom to use the smart phones they are already comfortable with, businesses can increase productivity. 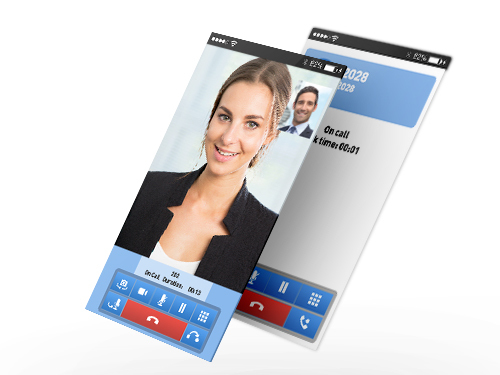 The app is also a cost effective way of connecting remote workers to office communication systems - ideal for small businesses and IP PBX users.